You should never underestimate the power of a smile. Chances are at one point or another, somebody smiled at you and it made your whole day. However, if you were reluctant to return the gesture because you are unhappy with your smile, that can be disheartening. Fortunately, there are several things you can do about it. 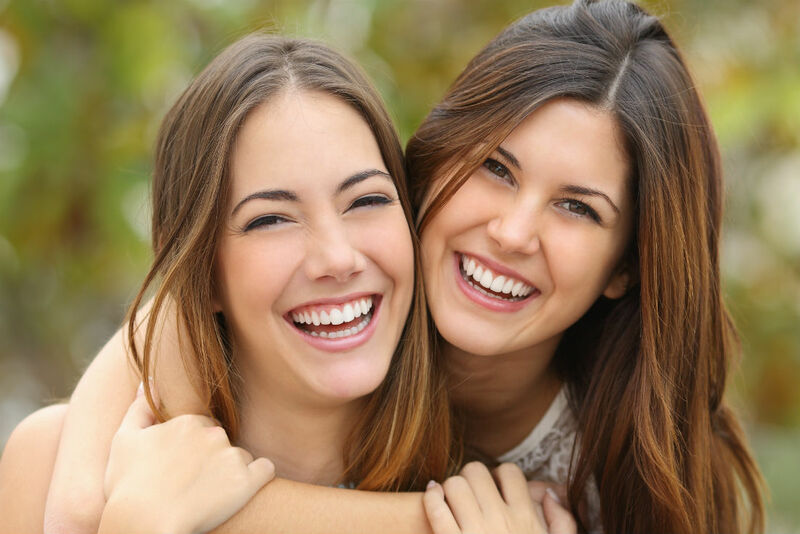 Cosmetic restorations can completely transform your smile and give you back your confidence. Extensive training with aesthetic dentistry procedures combined with advanced high tech equipment have Dr. Darrh Bryant recognized as a top Cosmetic Dentist in Tallahassee. Dr. Bryant has been helping people in the Tallahassee area bring the function and beauty back to their smiles for over 14 years. By staying up to date with technological advancements, our cosmetic treatments will continue to provide patients with healthy, beautiful smiles in the years ahead. Dr. Bryant brings an artist’s touch and a keen eye for aesthetics to each procedure that he performs. He has the skilled insight and talent to customize and mix treatments so even the most cosmetically blemished smiles are dramatically restored.